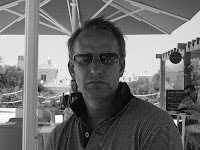 I'm Ryan, a highly-motivated, enthusiastic football writer with an unfaltering passion for the beautiful game. 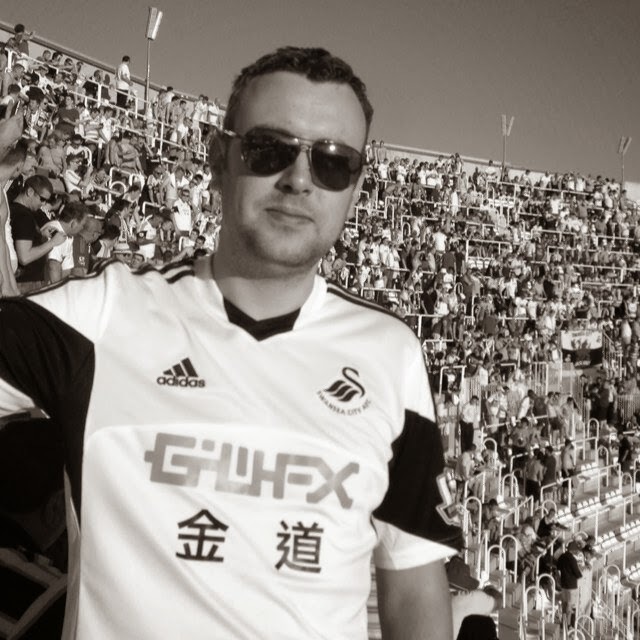 I am head writer and editor for Forza Swansea, among others. Essentially, I ensure that you get the full experience - whether that's news, transfers, previews, analysis, matchday experiences, we've got you covered. 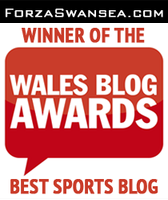 I was a Swan between 1987 – 91, passed around a few other clubs before giving in to a back injury, with nine Welsh caps of various levels in the attic somewhere. Five operations later and a past that includes acting as a football agent for a range of players plus marrying A, B and C list celebrities with brands. Since the late 90s I've been busy running a global marketing agency. I'm a Swans fanatic and season ticket holder since leaving the club. I'm just a run of the mill Swansea City supporter really. A season ticket holder and I travel to away games when personal life allows. Not really sure what else to say so I'll leave you with some words from Dennis Bergkamp: "When you start supporting a football club, you don't support it because of the trophies, or a player, or a history, you support it because you found yourself somewhere there; found a place where you belong."